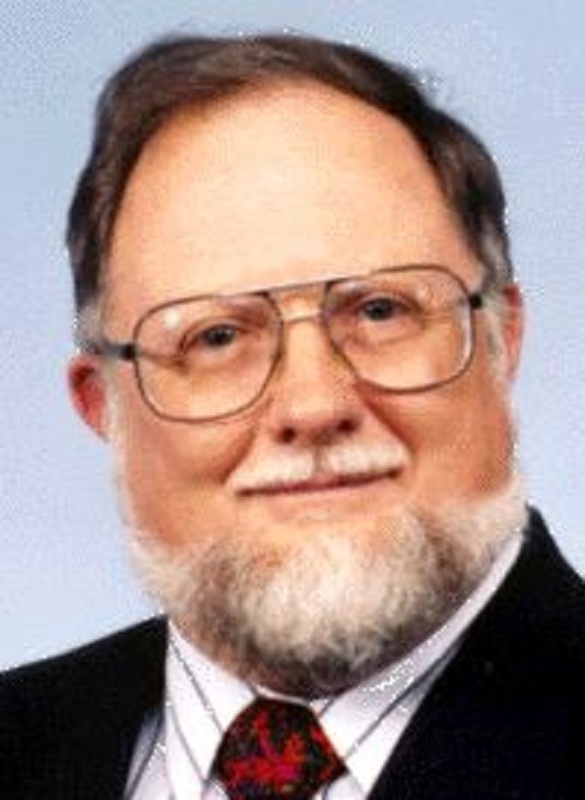 George E. Blanford Jr., Ph.D. is a professor emeritus of physics and astronomy at the University of Houston-Clear Lake. LEAGUE CITY, TX, September 19, 2018 — Marquis Who's Who, the world's premier publisher of biographical profiles, is proud to present George E. Blanford Jr., Ph.D., with the Albert Nelson Marquis Lifetime Achievement Award. An accomplished listee, Dr. Blanford celebrates many years' experience in his professional network, and has been noted for achievements, leadership qualities, and the credentials and successes he has accrued in his field. As in all Marquis Who's Who biographical volumes, individuals profiled are selected on the basis of current reference value. Factors such as position, noteworthy accomplishments, visibility, and prominence in a field are all taken into account during the selection process. Dr. Blanford is a professor emeritus of physics and astronomy at the University of Houston-Clear Lake. Retiring in 2002, he devoted 27 years to teaching on campus. Hired in 1975 as an assistant professor, he moved into the role of associate professor in 1978, followed by full professor in 1986, where he remained for another 16 years until retirement. He then spent another 11 years at the university working as a part-time professor until 2013. Prior to his work in academia, Dr. Blanford was a postdoctoral fellow at the Lunar and Planetary Science Institute in Houston, TX, resident research fellow at the NASA Johnson Space Center in Houston, and master conference associate at the University of Clermont-Ferrand in France. One of the highlights of Dr. Blanford's career was when he was able to measure the energy profile of cosmic rays in a moon rock, which was very helpful in being able to use radiation as a clock to determine how long lunar rocks had been on the moon's surface. He has contributed multiple articles to various peer-reviewed journals as a result of his research throughout the years as well. Dr. Blanford is notably a longtime member of the Lute Society of America, the American Physical Society, the American Astronomical Society and the American Geophysical Union. Originally inspired to study the sciences by his high school teacher, Dr. Blanford realized how much he enjoyed mathematics and physics. Going on to college, he received a Bachelor of Arts at Catholic University of America in 1964, Master of Science at the University of Louisville in 1967, and Doctor of Philosophy at Washington University in 1971 in physics. Many years later, Dr. Blanford went back to graduate school and obtained a Master of Arts in pastoral studies at the University of St. Thomas in 1999. The recipient of a Special Recognition Award from NASA in 1979, Dr. Blanford has also been showcased in the first edition of Who's Who in Science and Engineering and Who's Who of Emerging Leaders in America and the 20th edition of Who's Who in the South and Southwest. Dr. Blanford serves as a deacon for the Archdiocese of Galveston-Houston since 1999. He remains active as a member of the American League of Bicyclists, a non-profit organization that promotes cycling for fun, fitness and transportation through advocacy and education. In his free time, he enjoys not only bicycling, but scuba diving. He also loves to work in his garden, listen to and play music and practice his photography and baking skills. Born in Lebanon, KY, Mr. Blanford is the proud father of two children and grandfather of two grandchildren. In recognition of outstanding contributions to his profession and the Marquis Who's Who community, George E. Blanford Jr., Ph.D., has been featured on the Albert Nelson Marquis Lifetime Achievement website. Please visit www.ltachievers.com for more information about this honor.